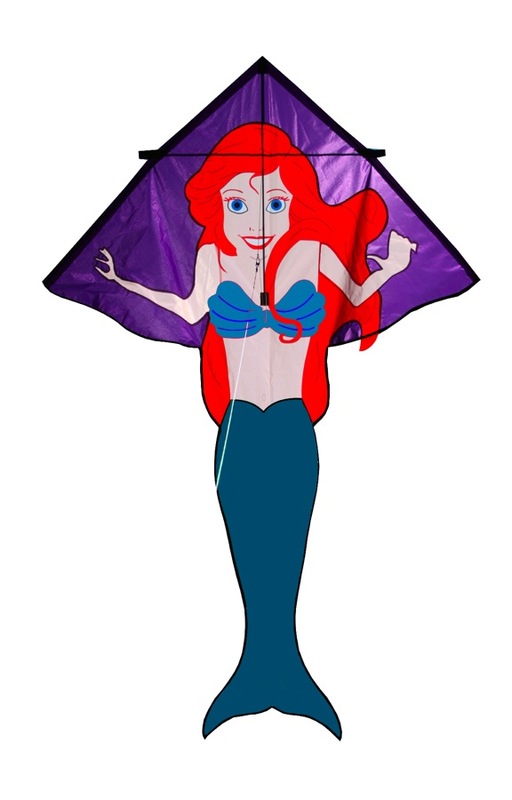 Looking for the best kite for a beginner? 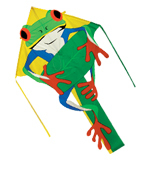 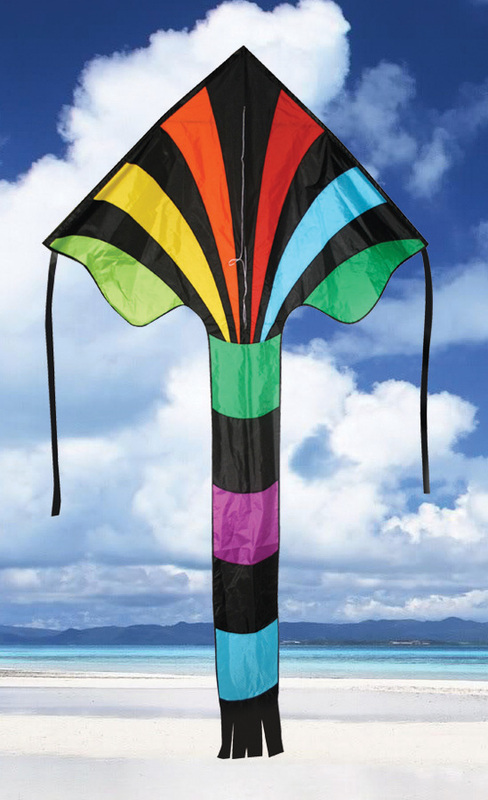 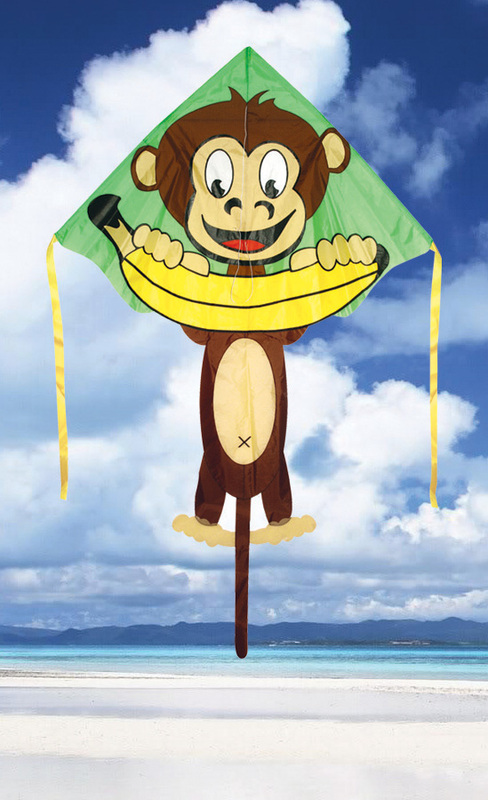 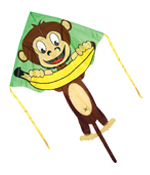 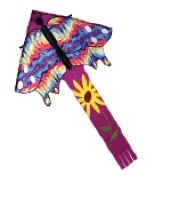 Have you had problems flying kites before and want something easy? 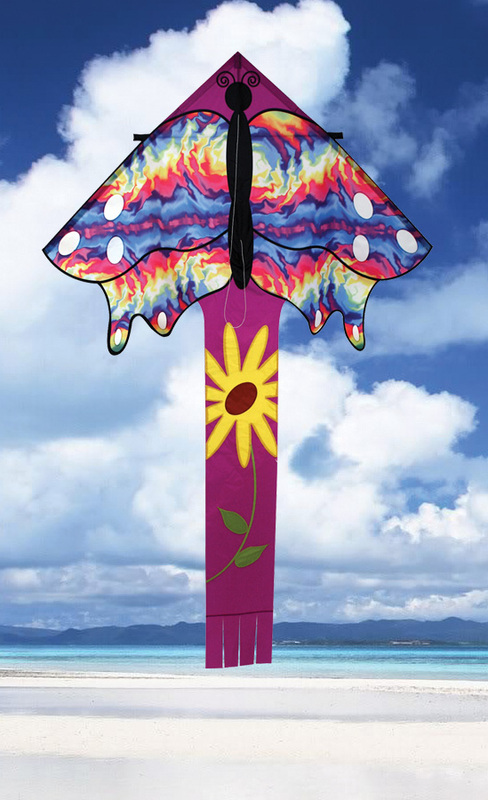 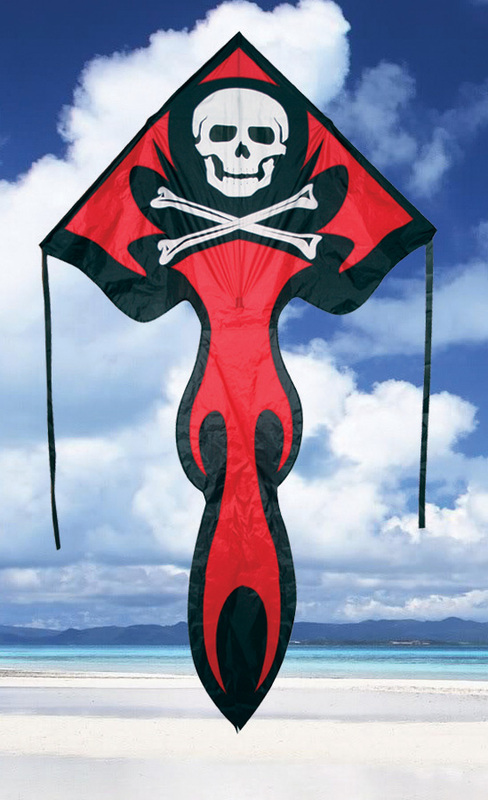 Best Fliers from Skydog Kites are the answer. 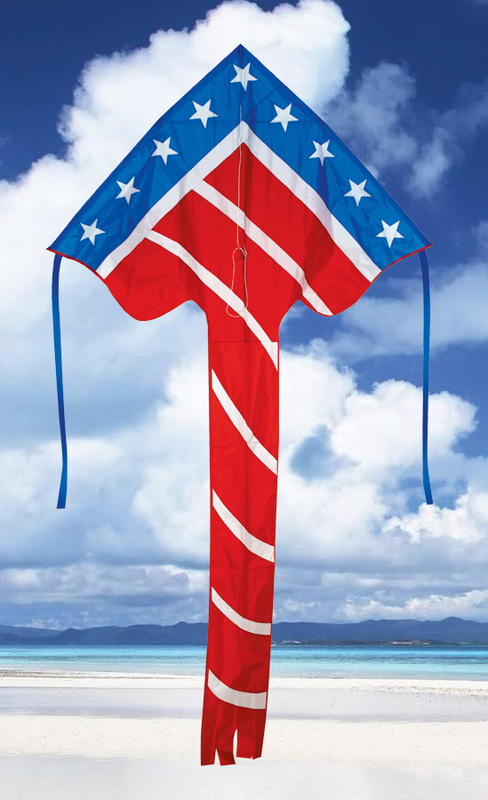 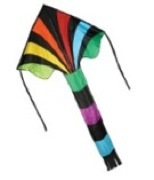 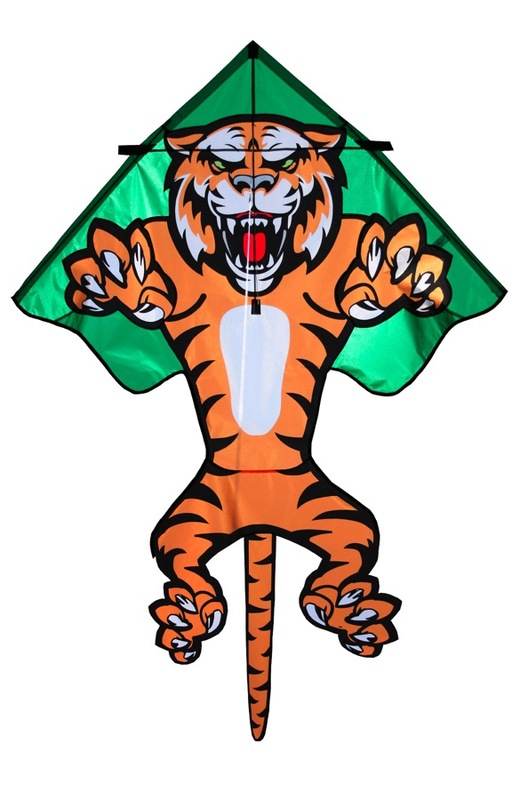 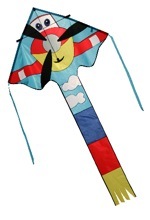 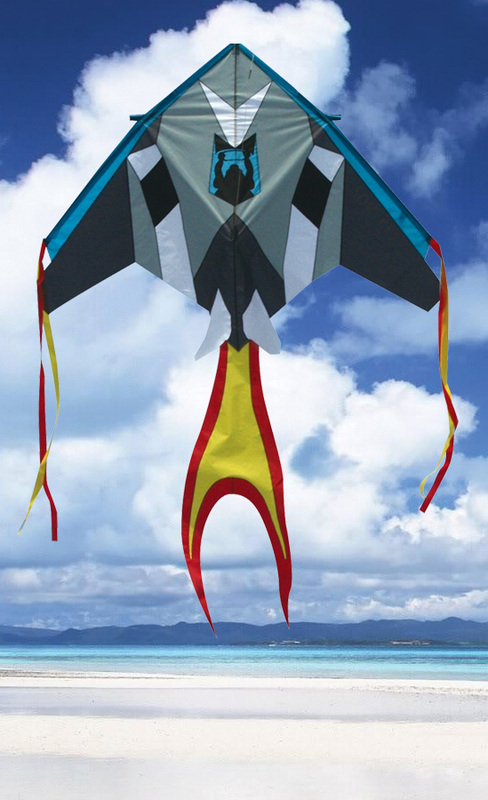 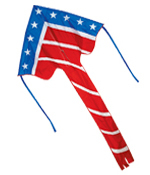 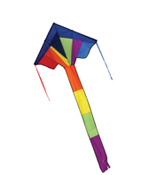 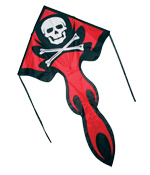 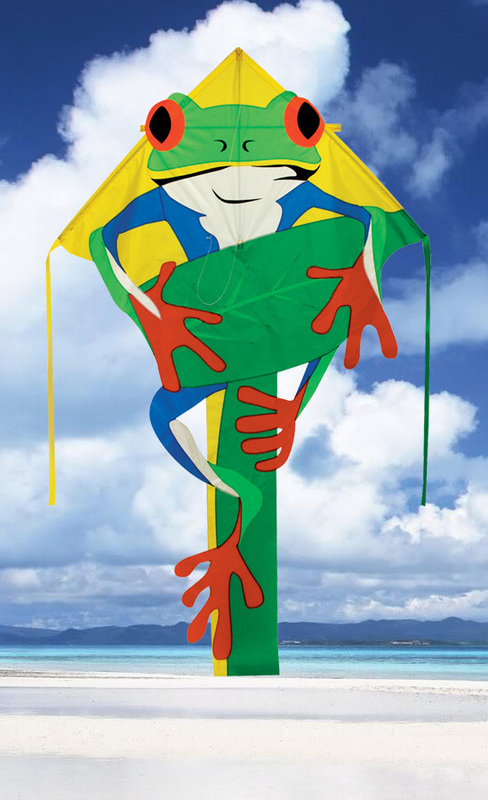 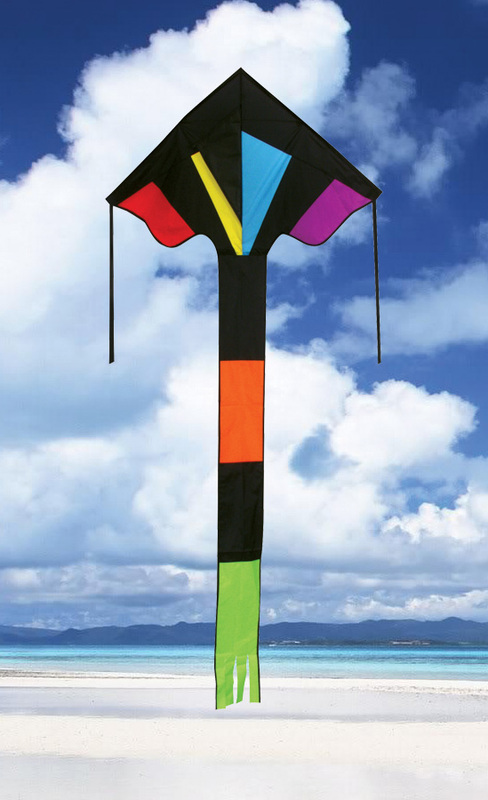 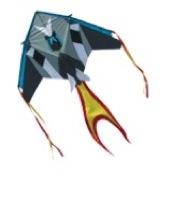 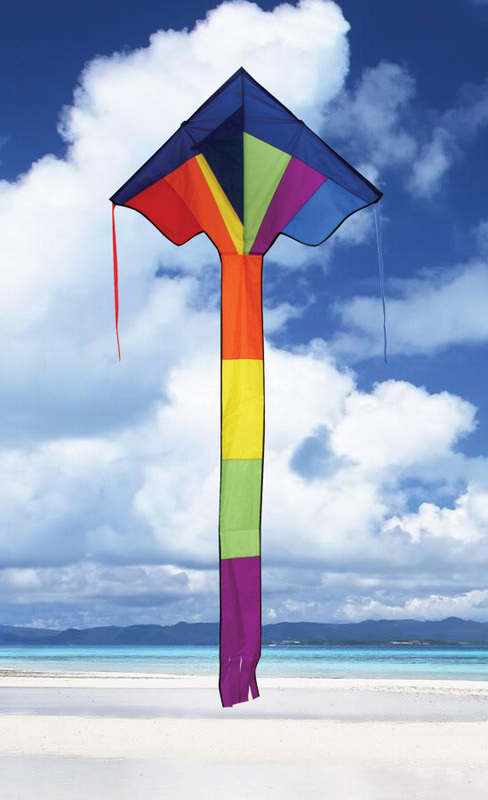 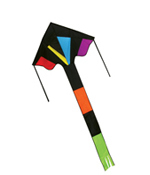 The easiest kite to assemble, launch and fly, Best Fliers are also our top selling category. 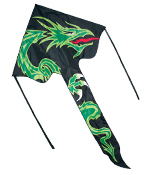 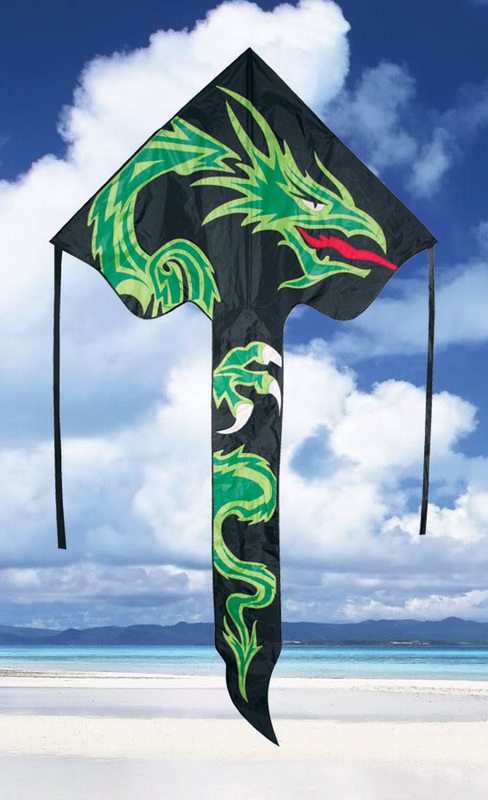 Constructed of durable ripstop nylon and featuring a tough fiberglass frame, these kites are built to last.